For the fourth release 41 markets are currently classified as improving under a conservative examination of local economic and housing market conditions. 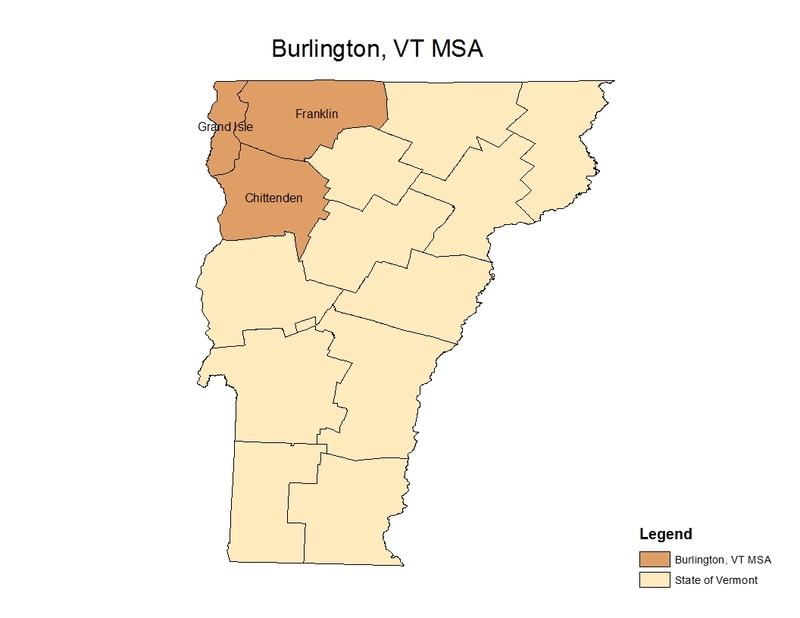 Among these areas is the Burlington, Vermont metropolitan statistical area (MSA). The health of the Burlington housing market is in part due to its position as a regional healthcare center, the large number of post-secondary educational institutions including the University of Vermont and St. Michael’s College and the steady stream of retirees who continue to find Burlington appealing. However, local growth is primarily due to a the rise in software development, anchored by IBM and now Dealer.com, the increasing popularity of telecommuting, and the growing appeal of the local culture, which promotes energy efficiency, eating locally produced food, and generally being “green.” According to home builder Chris Snyder of Snyder Homes, “new home buyers frequently want energy efficient features including solar panels, geothermal heating systems, passive solar designs and so on. And it’s cheaper to build that way than retrofit an existing house. ” He went on to say that “many of these buyers pay cash or make large down payments and telecommute to jobs in New York City or Boston.” As a result, education levels are rising in the area. Comparing educational and occupational data from the 2000 Census to the 2009 American Community Survey confirms these impacts. Today there are 5,125 (or 37%) more service jobs than in 2000 and 3,213 (or 58%) more management jobs. Reinforcing these findings, the number of people with a high school diploma increased from 35,529 to 36,716, individuals with some college rose from 21,251 to 22,006 and the number of people with an associate degree climbed from 11,338 to 13,119. However, the number of individuals with a B.A skyrocketed from 27,512 to 32,418 and the number with professional degrees jumped from 16,713 to 18,711. -Emblematic of the changing workforce dynamics, employment in professional services grew by 28%, followed by employment in education which grew by 13%. According to Jose Leavitt of Otter Creek Awnings, Sunrooms and Custom Closets, “our house prices never rose like they did in many places and thus have not fallen either. In part it is because the local economy is good and unemployment is low, and in part it it’s due to Yankee frugality and the fact that builders here are all very small and were able to quickly cut back on production.“ As a result, house prices have held up well over the past few years. Prices are up 1.9% since the trough in January 2010 and are less than 5% off their high set in September 2007. Improving economic conditions have resulted in payroll employment being just 1,200 down from its peak in August 2011 and up by 5.1% since the trough in September 2009. Single family permitting activity is up a robust 5.3% on a seasonally adjusted monthly average basis from the trough set in March 2011. While new homes are being built in many parts of the Burlington MSA, activity has been primarily centered in the towns and villages surrounding Burlington including Hinesburg, Sherlock, Shelburne, South Burlington, Williston and Winooski.